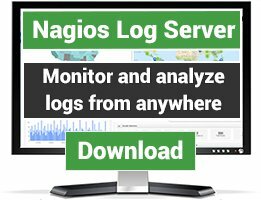 The IIS dashboard for nagios log server will allow you to visualize many different variations of response time compared to various metrics. 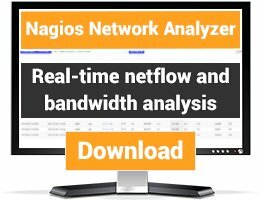 Other informative details such as, most and least found instances of useragent, uri, and response code, provide a well rounded view of your server to client performance. 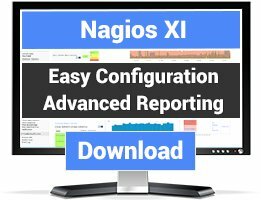 NXLog configs, Log Server inputs and filters, and additional queries are also attached below. These must be added to your systems where appropriate before the dashboard will operate properly.